Our laboratories are advancing the use of ultrasound in diagnosis and discovering new therapeutic applications of ultrasound in medicine and biology. 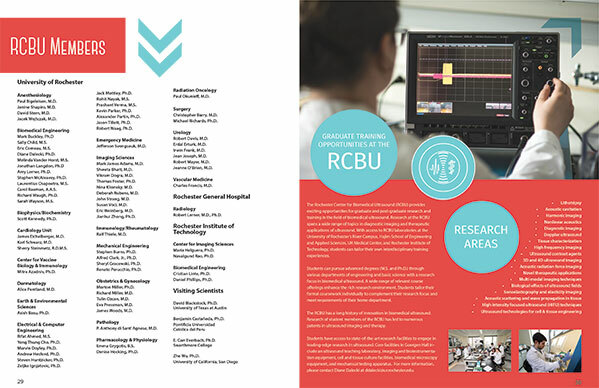 RCBU members hold numerous patents in ultrasound and imaging. University of Rochester is a leader in technology revenue income among institutions of higher education. 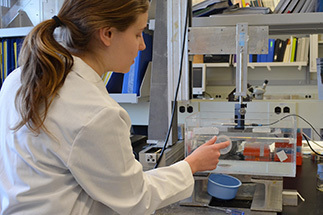 RCBU labs offer graduate training and post-doctoral research in biomedical ultrasound as well as collaborations with other areas of biomedical engineering. 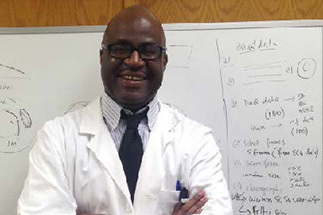 The Edwin and Pam Carstensen Family Endowment was established to honor the legacy of Edwin L. Carstensen and ensure that his vision of the Rochester Center for Biomedical Ultrasound endures. Support the RCBU by contributing to this fund. 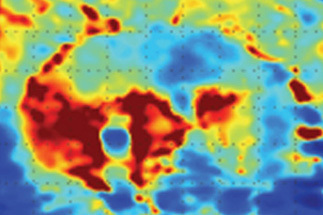 Ultrasound continues to grow at the University of Rochester, up 20% from 2011, now exceeding 30,000 exams for imaging sciences. 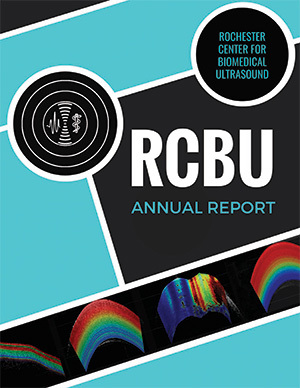 Download the latest Annual Report to see what’s new with students, faculty, and alumni of the Rochester Center for Biomedical Ultrasound. Want more information about RCBU? Contact us.